I have not grown raspberries myself. My only experience hearkens back to my childhood when I was forced to pick them for what felt like hours on end, coming out scratched and tired. To add insult to injury, we then had to make raspberry jam. I mostly remember having a sink full of raspberries with bugs floating to the top, and being hot, very hot, as we canned it in little jars. My love of raspberries has not yet grown strong enough to overshadow these memories! However, I have found some resources that I hope will be helpful. 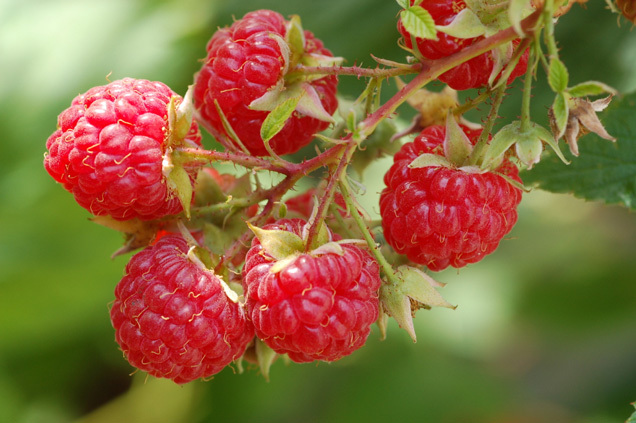 First, a guide to growing raspberries put out by the Utah extension service. If you’ve grown raspberries, please share your comments below! We always braved the thorns as well. Figured they pay-off was worth it. Consider a separate container or garden area, as they will take over your SFG. My childhood memories of raspberries are a little different than yours! We used to brave the thorny, spider infested brambles to get every last raspberry we could. Then, when we were all out on our bushes, we’d hop the fence and eat the neighbor’s raspberries! One of my favorite berries for sure! I started reading your blog a while back. We use square foot gardening for most of our gardening, but not our brambles. We plant them in their own spots. 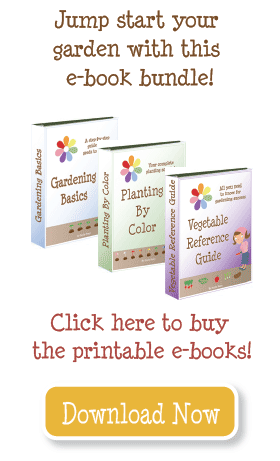 I’m not trying to advertise, so you can delete this if you want, but our website http://www.backyardberryplants.com has a lot of info on growing raspberries. I love raspberries–Autumn Bliss is my fave. I’d grown raspberries successfully many years on the side of our yard, when I did move them into our beds they did really take over and we had to transplant them. We moved two years ago and I missed our raspberries so much. There was nothing better than going out in the early morning to pick a few fresh berries for our cereal! So I planted them next to our tomatoes where they’d have plenty of space to climb and they never grew. I did some research and it said never plant raspberries next to tomatoes. You live and learn!! i’ve been raising raspberries for 17 years along my back chain link fence. I give away extra starts every year and plant some of them back into my long bed to replace some of the dead canes that I cut out. Great harvest here in Ohio and easy to maintain. Thanks Emily, you always come up with really interesting topics!! I have a very large area that I can grow raspberries in and not have to worry about them being so invasive!! YYUUMM!! RASPBERRIES!! We have been raising raspberries for 17 years here in Ohio- We use them as a natural fencing against our chain link fencing- their stickers discourage unwanted visitors from our yard. They are very prolific and we love incredible harvest we get!